You set your camera to the perfect angle, you have the lighting just right, everything is ready for you to take your perfect photo. Three, two, one, “snap”. 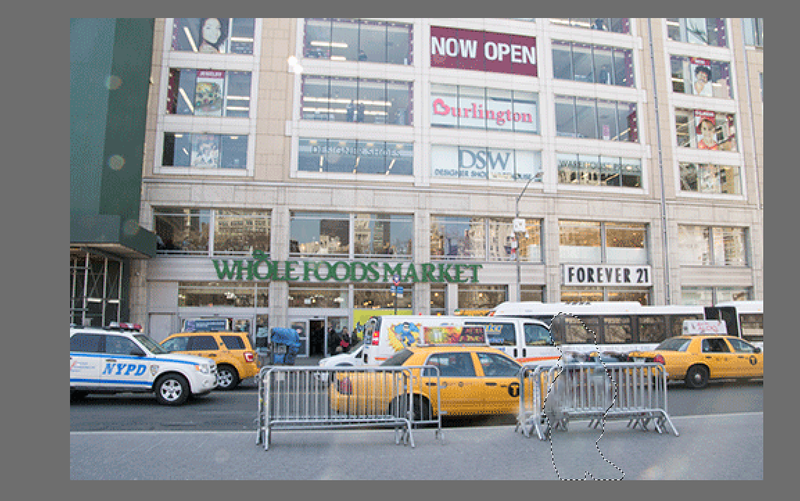 At the very moment you take your photo, however, a pedestrian walks directly into the center of the frame. Great. Your picture is ruined. Don’t despair! 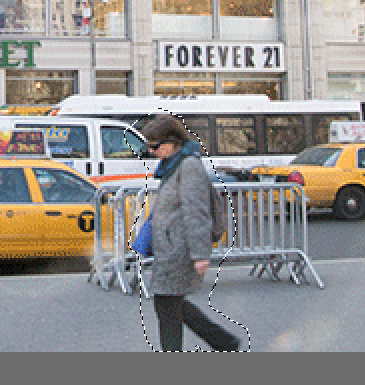 Thanks to Photoshop, you can erase that pesky pedestrian and get the perfect picture you imagined! 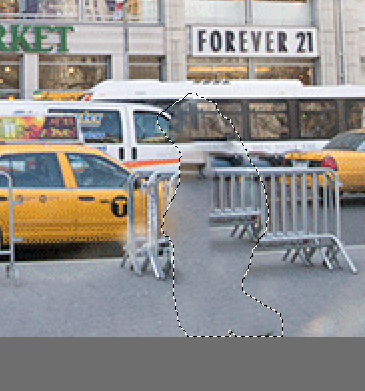 Select the “lasso” tool and trace the outline of the image or person you want to remove from the picture. 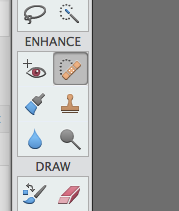 Next, click the “spot healing brush tool” and be sure to select “content aware” in the tool menu box. Perfect! No pesky pedestrian in sight! ~ by ameliaam on March 30, 2014. I think the post does a solid job of explaining the problem and walking through the solution. I think some of the images you used were a little small, making it hard to see what was going on – a lot of the post is reliant on the images, so this was an impediment to my understanding. I would also like to hear more about “content aware” and how to fix the image after the person is taken out. Overall, I understand the macro concepts being addressed in the post, but I think there are pieces of detail that could make me understand better.